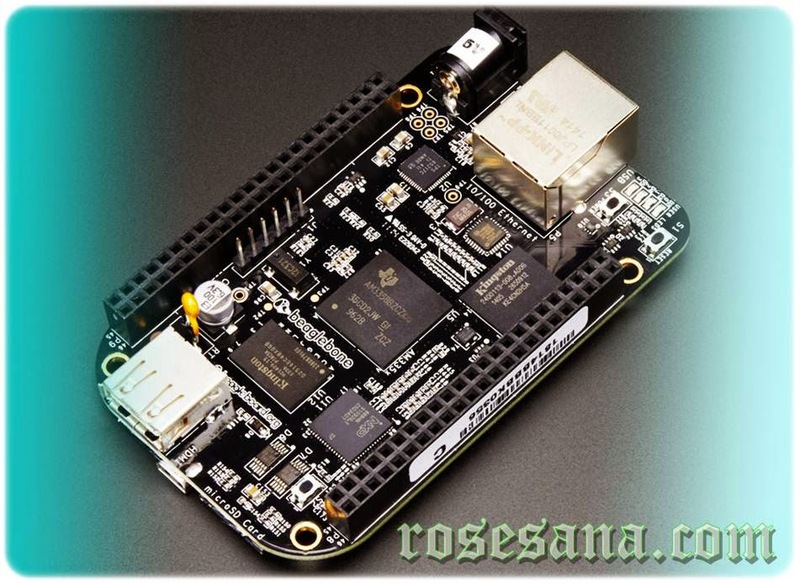 The BeagleBone Black is the newest member of the BeagleBoard family. 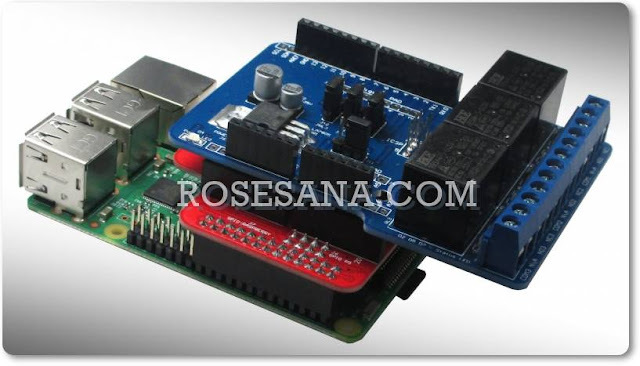 It is a lower-cost, high-expansion focused BeagleBoard using a low cost Sitara XAM3359AZCZ100 Cortex A8 ARM processor from Texas Instruments. It is similar to the Beaglebone,but with some features removed and some features added. Adhesive Paper UHF RFID Tag.